The true high definition will help you to watch the stored footage up to 1080p resolution video and up to 12MP images. You can view images in 4.3” LCD screen with the navigation menu and some other options. Utilize this modern device and avoid unnecessary issues while travelling. Enjoy your trips with this excellent device. 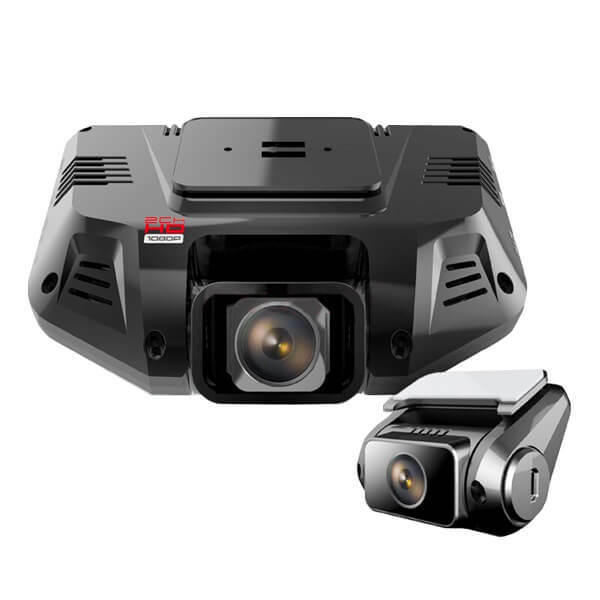 The VIM-121-1080 dual has the full high definition (FHD) video with Sony CMOS image sensor provide you the accurate details. This device also has front 135 and 130-degree wide-angle lens helps to capture everything. It also has the inbuilt microphone to record the voice also. You can easily download the saved videos to your computer and use it as the best evidence to the police and insurance companies to claim the insurance. You no need to pay any extra money or time to prove yourself. This is the best evidence and shows the truth in court. This is the best device for passenger transport, taxi drivers, Uber drivers, and families. The 7 all-glass lens with this sony chipset has the latest features like wide dynamic range (WDR), 4.3” TFT LCD display and F/1.8 / F2.0 aperture is the best feature which provides the excellent day and night vision. 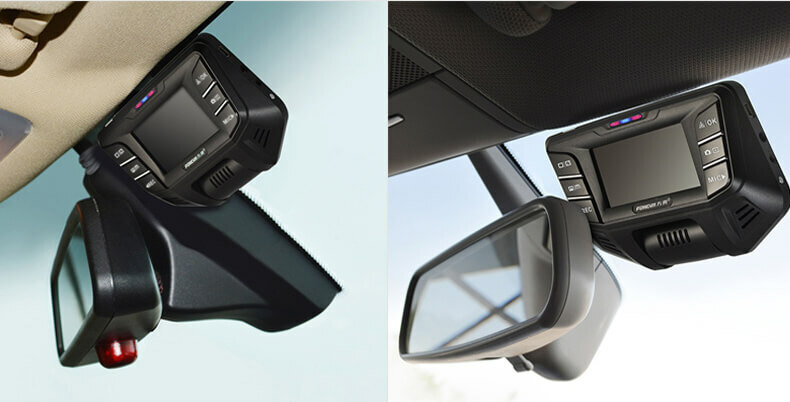 You can safely park the car anywhere because the G-sensor will sense the motion and start records even your car parked. So you can park your car without any fear. 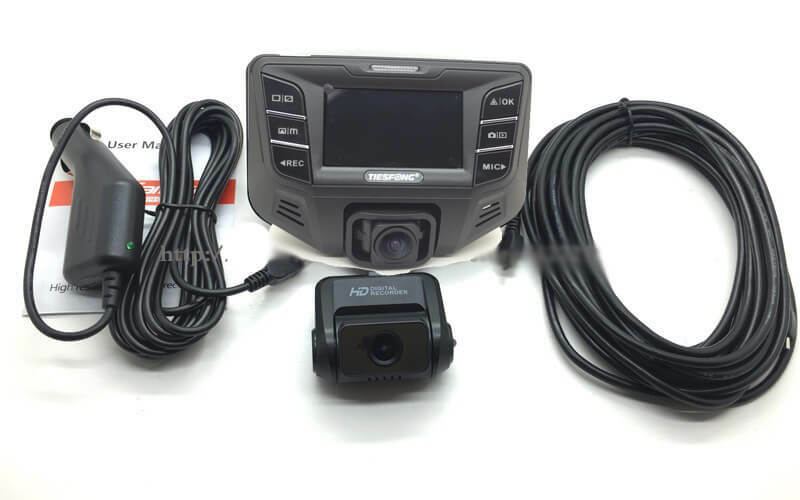 The latest model of VIM-121-1080 Dual lens dash cam designed with front and rear a camera which helps to record Full high definition along with the GPS technology. This device is made with Novatek NT96680 chipset – the front camera has Sony IMX291 and rear camera has Sony IMX322 chipsets. This feature helps to provide low power consumption, high definition smooth video imaging and also protect the high temperature. Samsung Micro SDHC Memory Card with Adaptor - 64GB Class 10 Full HD support , 48MB/s Data Tran..